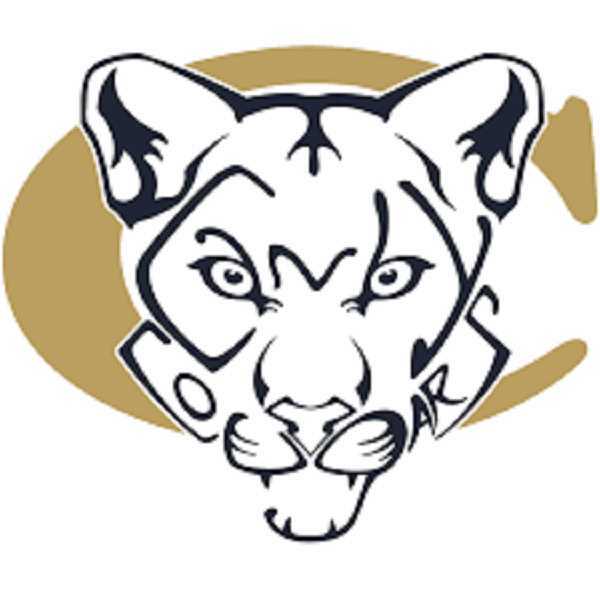 Canby boys' basketball team came up short in its most recent league outings. On Tuesday, Jan. 15 the Cougars lost a narrow contest 43-37 to the Oregon City Pioneers. Three days later, the Cougars found themselves on the wrong side of things against West Linn 77-66. Against Oregon City, the Cougars were limited n their offense, only scoring 15 points in the first half of play. Though the team came on strong late in the game with 11 points in the third and fourth quarter, the team was unable to overcome Oregon City. Defensively, Canby held the Pioneers to six points in both the first and fourth quarter, but gave up 31 points in the second and third. The team suffered from the field, shooting just 27 percent overall and 15 percent from inside the arc. Canby went 3-of-20 from 2-point range, and 7-of-10 from the free throw line. What kept the Cougars in the game was the shooting from deep, as the Cougars went 8-of-21 from beyond the arc. Canby sophomore Diego Arredondo led the team with 17 points, including 4-of-7 from deep. A distant second in scoring was freshman Alexander Evans with eight points and a pair of 3-pointers. Against the West Linn Lions on Friday, Canby was able to get things going from the field. While the team fell in the end, the 66 points they put on the board were the most they had scored all season, eclipsing the 64 point totals the Cougars mustered in victories against West Salem and Lakeridge. Canby (1-3 in TRL, 6-9 overall) has a chance to turn things around against Tualatin (0-3 in TRL, 8-6 overall) on Tuesday, Jan. 22.